Michael serves as a senior vice president and wealth advisor in Argent Trust’s Dallas market. 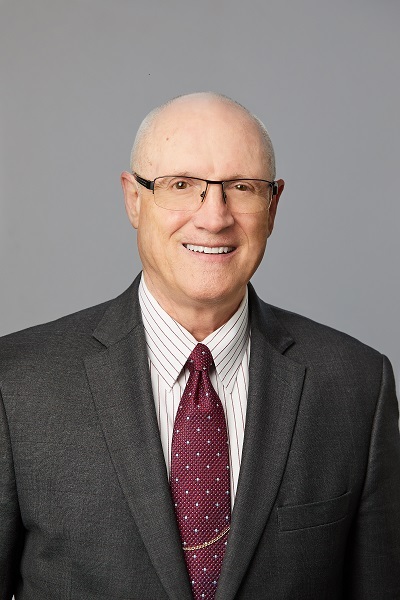 He has over 45 years of fiduciary wealth management experience with a focus on providing service to high net worth families. Prior to joining Argent, Michael most recently served as regional manager for trust administration with Frost Bank. Before that, he was trust team Leader for Chase Bank and J.P. Morgan Private Bank. Michael graduated from Michigan State University in 1970 with a bachelor’s degree in business administration.